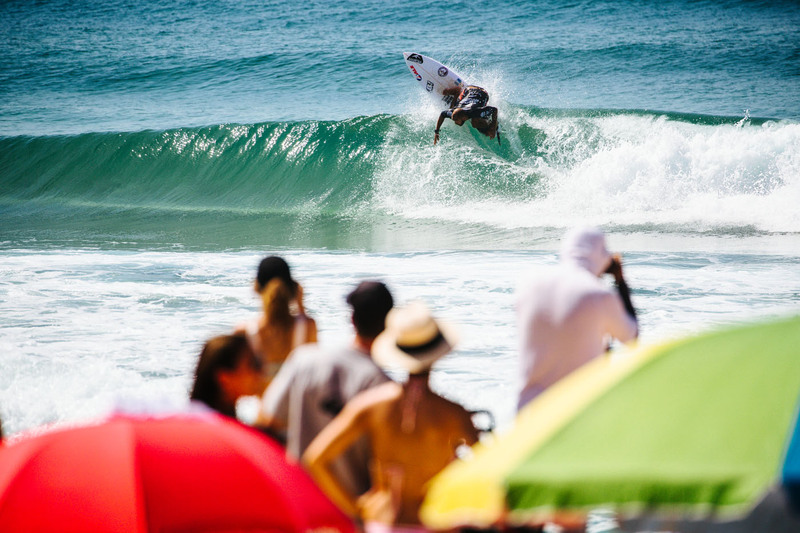 Confira a galeria de imagens das finais do Vissla Sydney Pro em Manly Beach, Austrália. Vahina Fierro, Vissla Sydney Surf Pro 2019, Manly Beach, Austrália. Foto: WSL / Dunbar. Stuart Kennedy, Vissla Sydney Surf Pro 2019, Manly Beach, Austrália. Foto: WSL / Dunbar. Jordan Lawler, Vissla Sydney Surf Pro 2019, Manly Beach, Austrália. Foto: WSL / Dunbar. Isabella Nichols, Vissla Sydney Surf Pro 2019, Manly Beach, Austrália. Foto: WSL / Dunbar. Alessa Quizon, Vissla Sydney Surf Pro 2019, Manly Beach, Austrália. Foto: WSL / Dunbar. 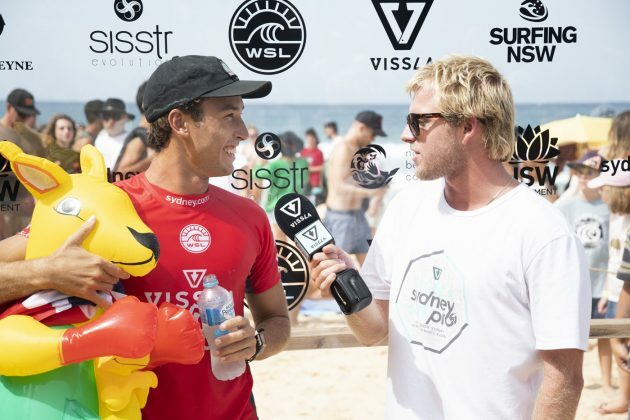 Nicholas Squiers, Vissla Sydney Surf Pro 2019, Manly Beach, Austrália. Foto: WSL / Dunbar. 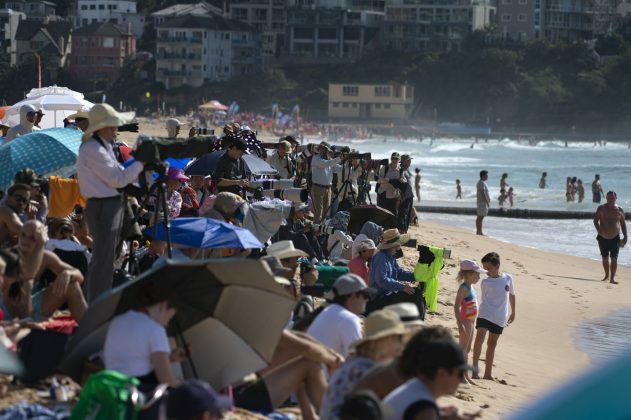 Crowd, Vissla Sydney Surf Pro 2019, Manly Beach, Austrália. Foto: WSL / Smith. Jordan Lawler, Vissla Sydney Surf Pro 2019, Manly Beach, Austrália. Foto: WSL / Smith. 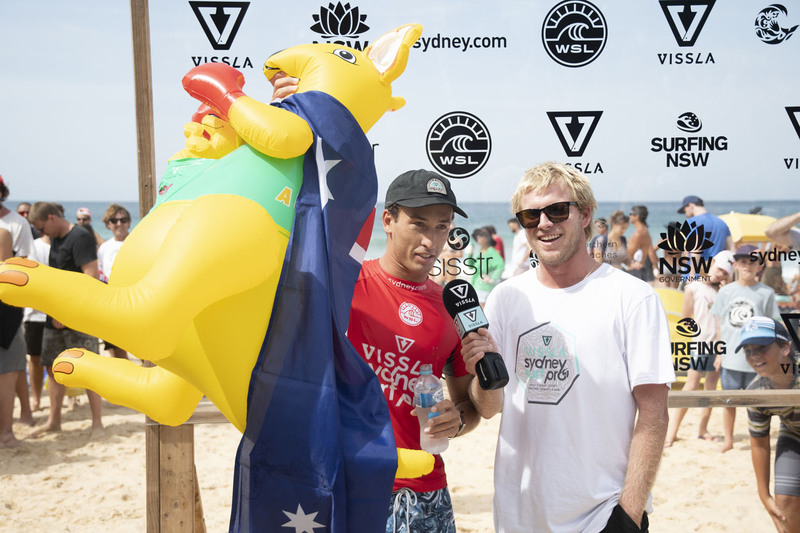 Jordan, Vissla Sydney Surf Pro 2019, Manly Beach, Austrália. Foto: WSL / Smith. Jessé Mendes, Vissla Sydney Surf Pro 2019, Manly Beach, Austrália. 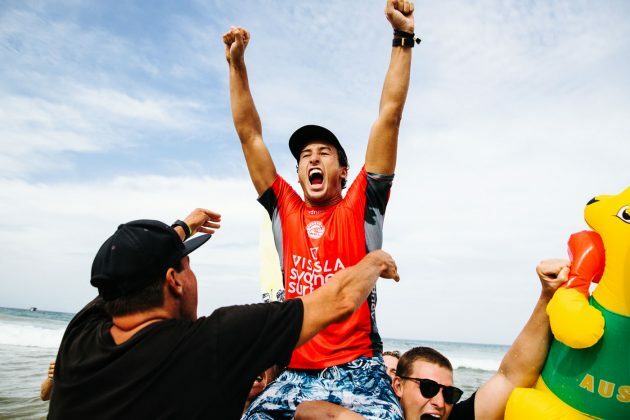 Foto: WSL / Smith. 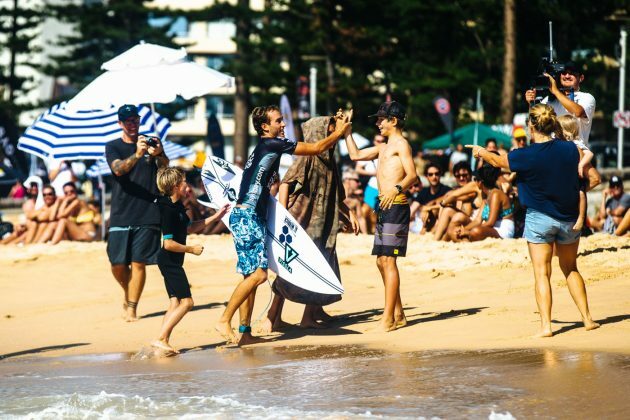 Jadson André, Vissla Sydney Surf Pro 2019, Manly Beach, Austrália. Foto: WSL / Dunbar. Tatiana Weston-Webb, Vissla Sydney Surf Pro 2019, Manly Beach, Austrália. Foto: WSL / Dunbar. Alonso Correa, Vissla Sydney Surf Pro 2019, Manly Beach, Austrália. Foto: WSL / Dunbar. 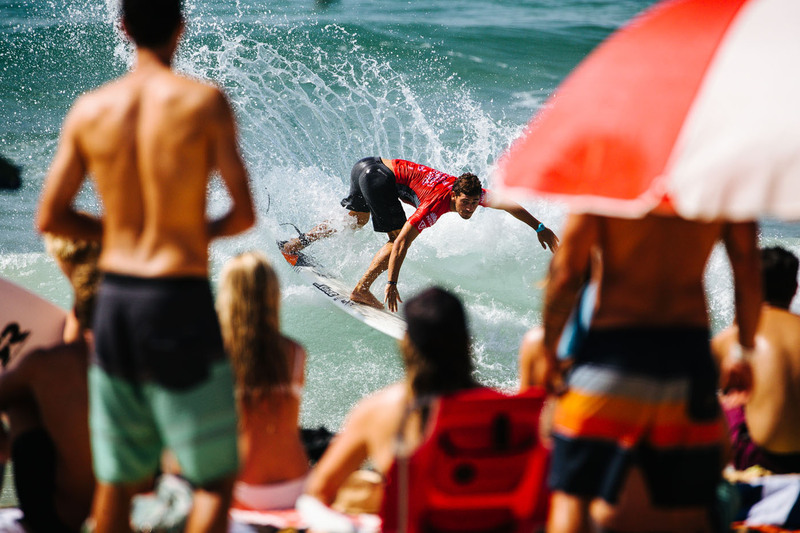 Jessé Mendes, Vissla Sydney Surf Pro 2019, Manly Beach, Austrália. Foto: WSL / Dunbar. 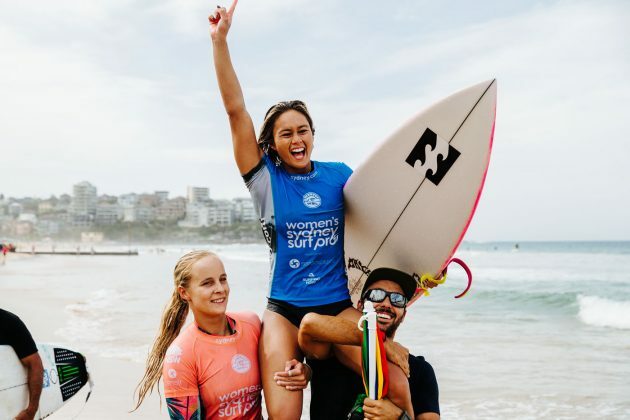 Caio Ibelli e Alessa Quizon, Vissla Sydney Surf Pro 2019, Manly Beach, Austrália. Foto: WSL / Dunbar. 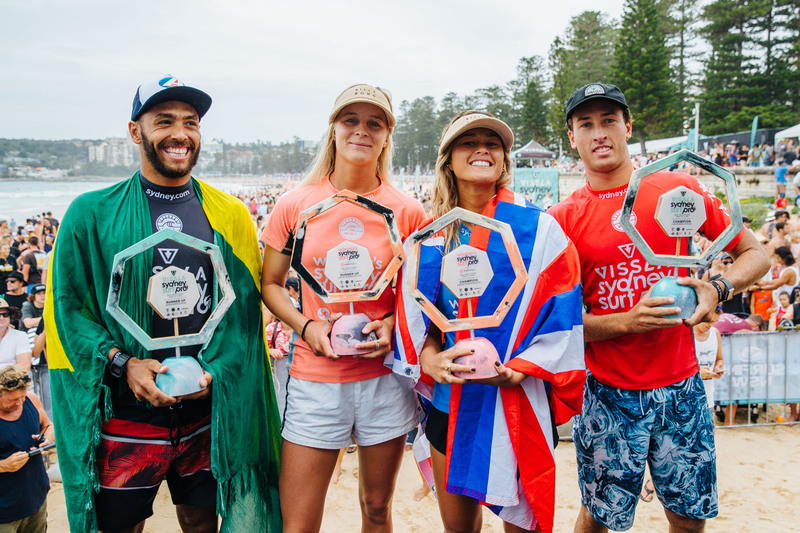 Isabella Nichols, Alessa Quizon e Caio Ibelli, Vissla Sydney Surf Pro 2019, Manly Beach, Austrália. Foto: WSL / Dunbar. 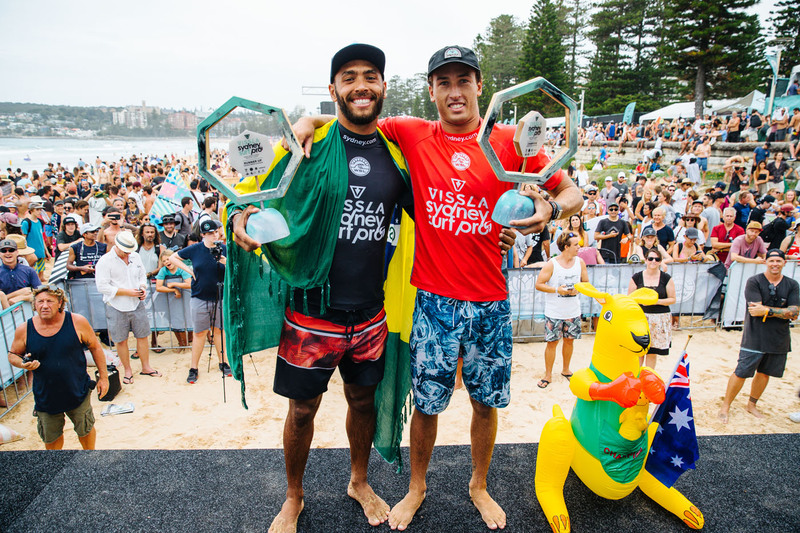 Jadson André e Jordan Lawler, Vissla Sydney Surf Pro 2019, Manly Beach, Austrália. Foto: WSL / Dunbar. 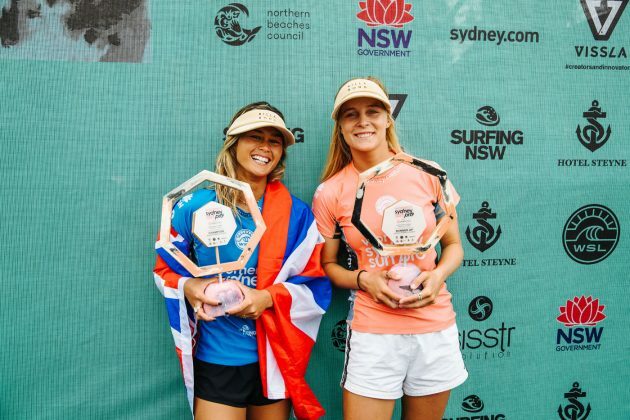 WomensFinalists7202Manly19Dunbar, Vissla Sydney Surf Pro 2019, Manly Beach, Austrália. Foto: WSL / Dunbar. 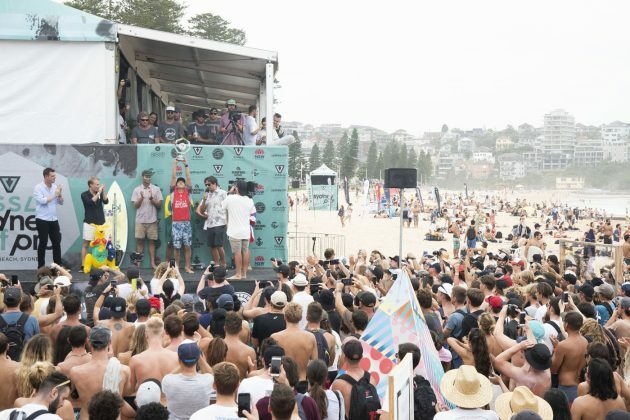 Finalistas, Vissla Sydney Surf Pro 2019, Manly Beach, Austrália. Foto: WSL / Dunbar. Cerimônia de premiação, Vissla Sydney Surf Pro 2019, Manly Beach, Austrália. Foto: WSL / Smith. Em sua terceira final consecutiva no QS, o brasileiro Jadson André ficou com o vice-campeonato do Vissla Sydney Pro, etapa com 6.000 pontos em jogo disputada em Manly Beach, Austrália. Na decisão, o brasileiro foi superado pelo australiano Jordan Lawler, que totalizou 13.57 pontos, contra 11.43 de Jadson. Outro brasileiro que chegou junto foi Jessé Mendes, derrotado por Lawler na semifinal. 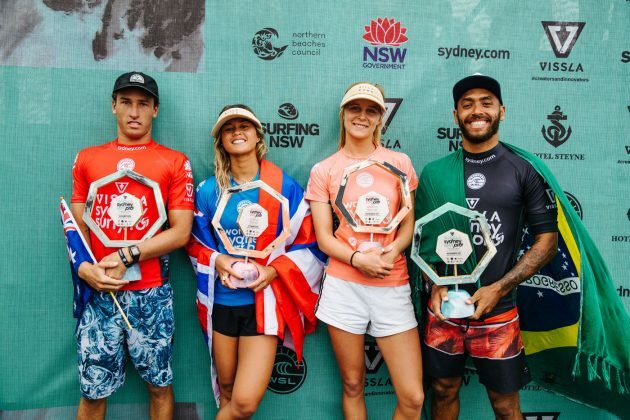 No Feminino, melhor para a havaiana Alessa Quizon, que superou a australiana Isabella Nichols. 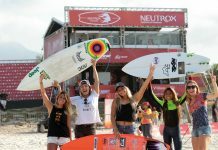 Barrada por Nichols nas quartas, Tatiana Weston-Webb terminou em quinto lugar.